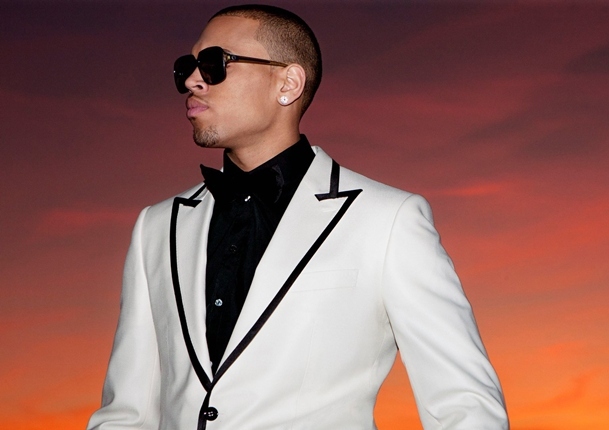 SnapCacklePop: Chris Brown track leaked on web! Chris Brown track leaked on web! Check it out the full track below…Listen out for the Japanese flute!